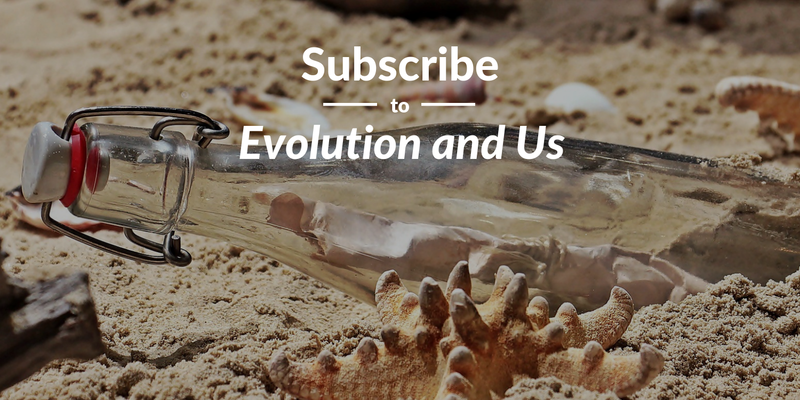 Evolution and Us publishes a periodic newsletter, which contains my latest posts, news from the world of evolutionary science, updates, and announcements. Even if it is not financial support, just knowing that you’re interested and that my audience is growing keeps me going. You can also respond to the newsletter with comment, questions, or request for future content.